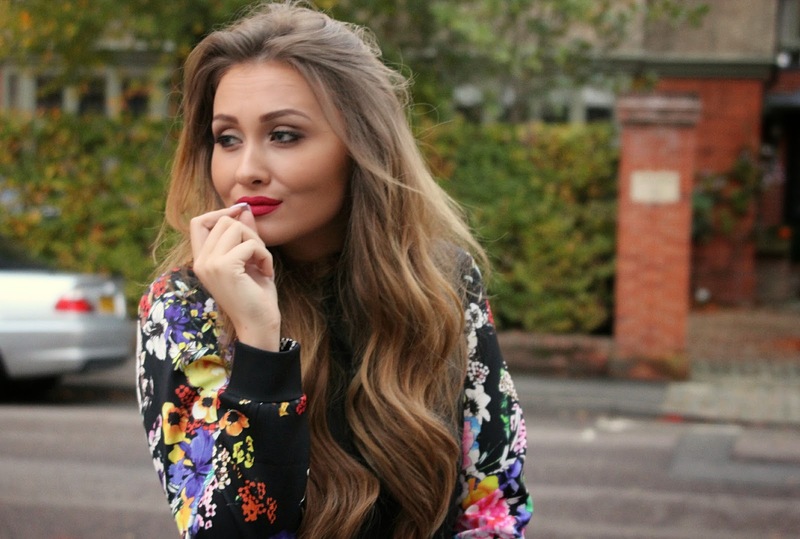 InTheStyle certainly does it again! I don't think I can ever go on their website without seeing something I love and it all being so affordable is just a massive added bonus! My obsession with co-ord is definitely not a secret and I am so glad I am not going to have to give them up over winter with all these knitted and thicker versions around at the moment like this beautiful floral one. The thing I love most about this is both the jumper and skirt look so fab on their own so it is like 3 outfits in 1! The bold floral pattern is definitely a stand out one so it is a perfect piece for any events you might have coming up.